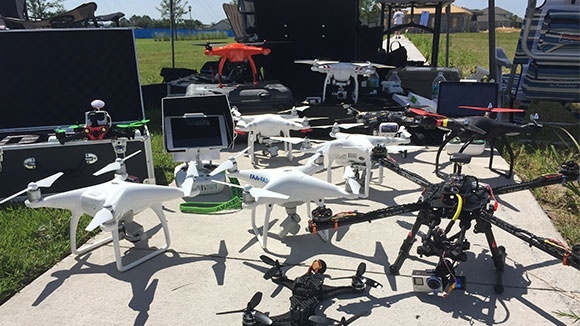 Providing useful drone operation resources has put Drone Education Services at the forefront of the industry. We are equipped with the experience, tools, and expertise to provide both beginners and professionals with the latest information about drones and their usage. Check out our featured drone educational materials for more details. Here at Drone Education Services, we offer various opportunities to help you increase your knowledge about drone technology. Sign up, attend one of our drone educational seminars, and get a discount on our book. You may also get access to a range of informational YouTube videos if you subscribe to our channel. In addition, we provide free periodicals if you subscribe to our website. Call or email us today for more information.